Check out this great article by Elizabeth Larson, just published in Utne. 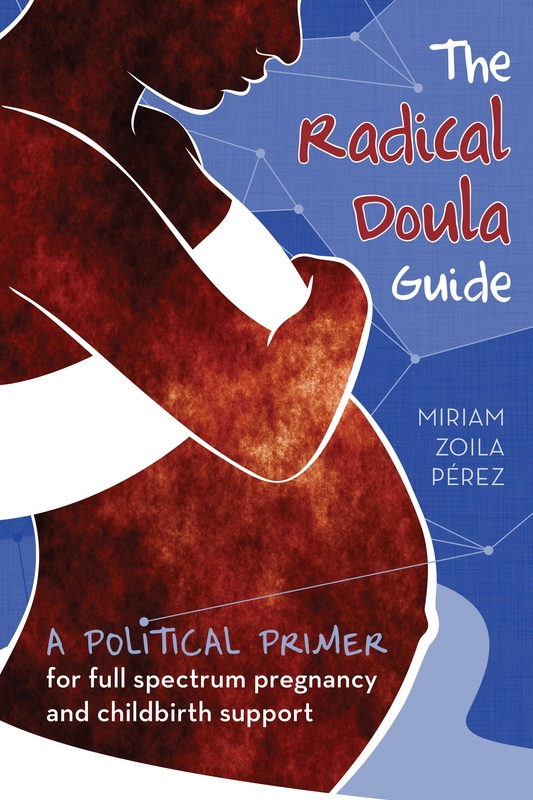 It does a good job of giving an overview of the politics of birth in the US today and identifying many of the problems that exist with our current overly medicalized system. She talks about Marsden Wagner’s new book Born in the USA: How a Broken Maternity System Must Be Fixed to Put Women and Children First (University of California Press, 2006), which I haven’t read, although I did hear him speak at NAPW’s summit. It also happens to share a title with the documentary that brought me into the birth activist world–I highly recommend it. I dare say it changed my life. The good thing she does in her article is point out the problems that exist with the polarization of the two birth camps–the highly medicalized OB-GYNs and the anti-medicine midwives. I agree that we need to work on creating birthing options that support women and give them the ability to make informed and supported decisions about their births, regardless of what those decisions might be. Previous Article Lesbian parents just as good as straight ones! Next Article Blog against Sexism Day!